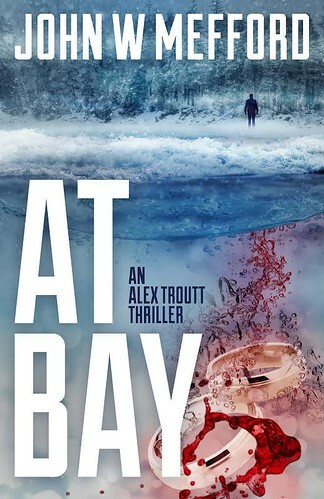 I was disappointed with how the story in At Bay unfolded as such I was a bit uncertain if should continue the series. However, I made up my mind to give At Large a chance and if there was no improvement then I would abandon the series. Now that I am at the end of this installment I have no regrets with my decision. For me this was a more entertaining, gripping and suspenseful read than its predecessor. It picked up from where At Bay left off, however, it should be noted you don’t necessarily have to read them in order as it can be read as a stand-alone. However, if you are the type of reader who like things in order, then by all means you read At Bay before reading At Large. It would appear that there is a new serial killer on the loose whose motive was revenge. 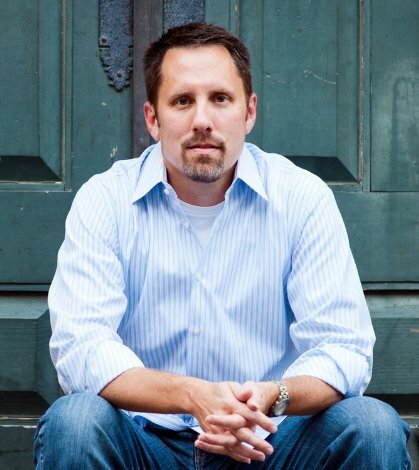 Discovering the reason for these revenge murders made for a thrilling read. I was quickly reminded why I enjoyed reading John Mefford’s work. I liked the main character. 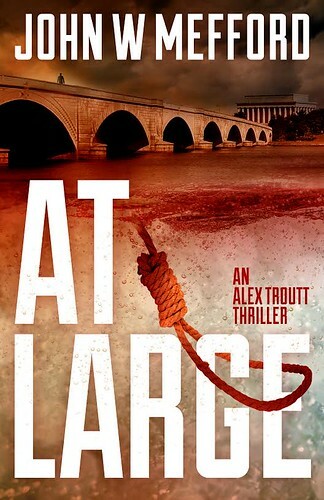 Alex Troutt is a tough as nails FBI agent who was not about to let memory loss or the murder of her husband get in the way of her investigation. She never had a chance to grieve the death of her husband before she found herself embroiled into another case. She is not the type to back down. It is evident that when she takes on a task, be it work or home related, she gives it her all, and this case was no different. She was determined to uncover who was behind these murders. It is evident that the killer has some deep seated issues. A note of warning, if you are squeamish then this may not be for you as this story is graphic. The killer’s motive was evident, but what was not obvious was the reason for wanting revenge. 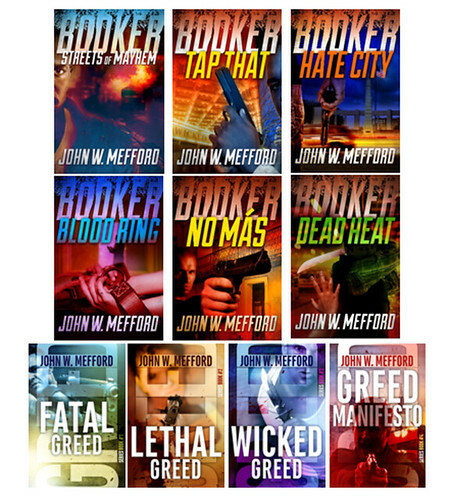 Mr. Mefford has a knack for keeping his readers in suspense until the very end. I am looking forward to reading the next book in the series. I am eager to find out if Alex will fully regain her memory. I am also keen to know what next the author has in store for his fans. 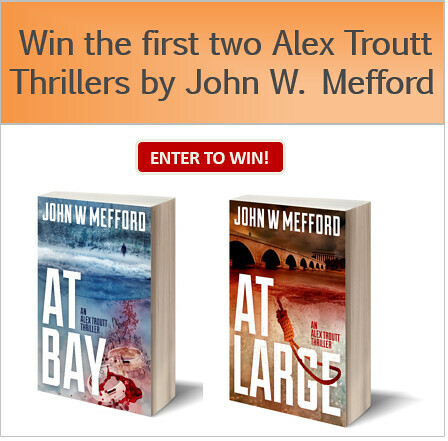 If you enjoy thrillers and you are looking for something new to sink your teeth in, then the Alex Troutt series would be a good place to start.